systems,etc. The lpg gas dispenser truck is mainly used to transport lpg gas and filling gas cylinder and car. The lpg tank of lpg trucks are made of Q345R or Q370R, one high quality steel produced by Chinese famous steel manufactuer---WUGANG. The Q345R is instead of 16 Manganese.It is special material for LPG gas tank. 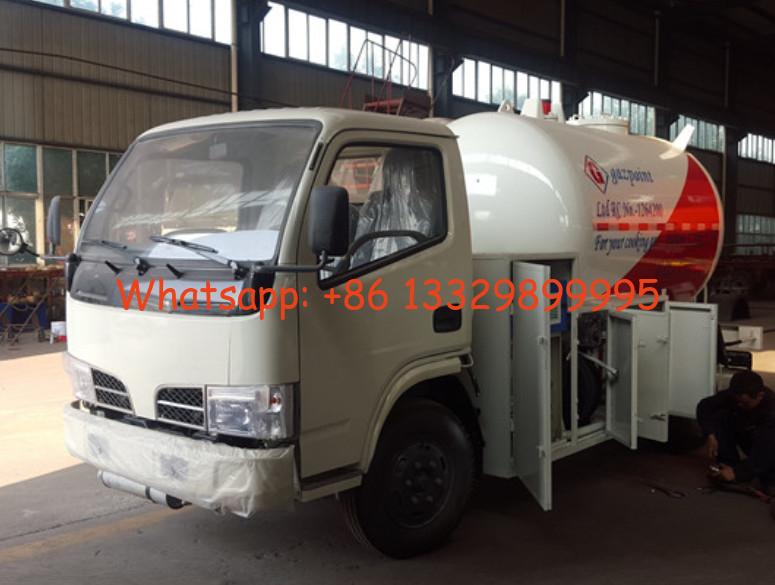 If you're interested in our mobile lpg gas truck, please send email to szhj9999@163.com or call +86 13886878855. Gas pump, gas dispenser, gas gun,pressure gauge, thermometer,discharge valve, etc. 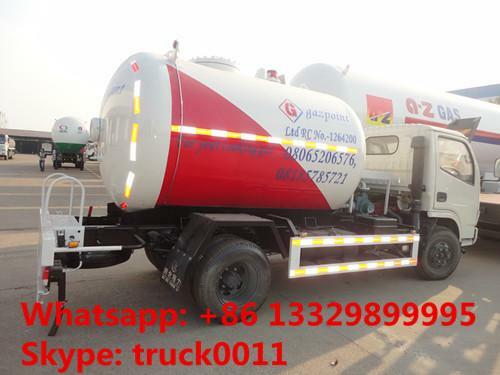 More pictures of hot sale CLW brand 2tons lpg gas dispensing truck as below.